Exquisite, elegant, modern, and stylish design. Outfit the interior of any space with gorgeous hardwood flooring. 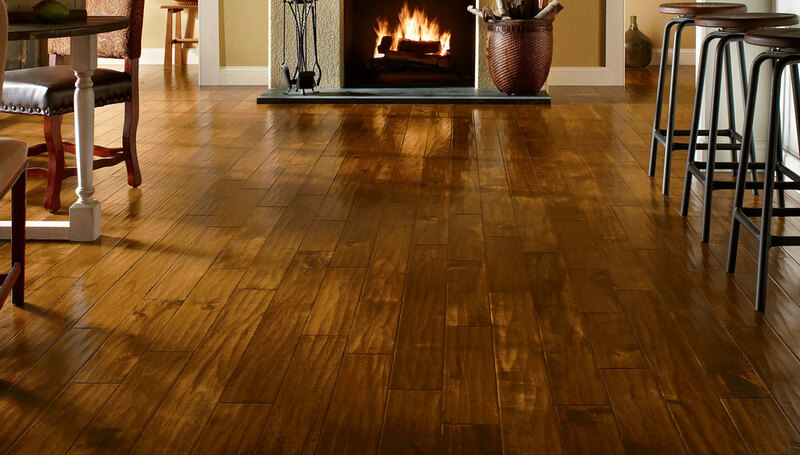 We work with all types of hardwood flooring including finished and unfinished. Have a specific pattern in mind? Want to restore existing hardwood? We’ve got you covered! Natural, beautiful, timeless - Florida Carpet Service hardwood floors will create an elegant and inviting environment in your home. 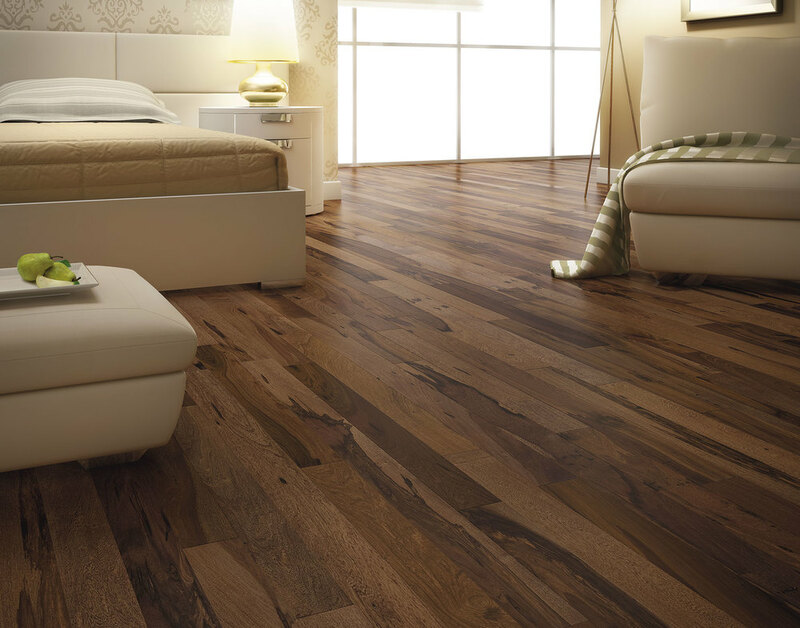 Our high-quality hardwood floors bring a rich, lasting appeal to any room. Durable - Our scuff resistant finish resists stains and scratches better than the competition, keeping your floors looking younger longer with easy no-wax care.These are floors meant to be lived on. 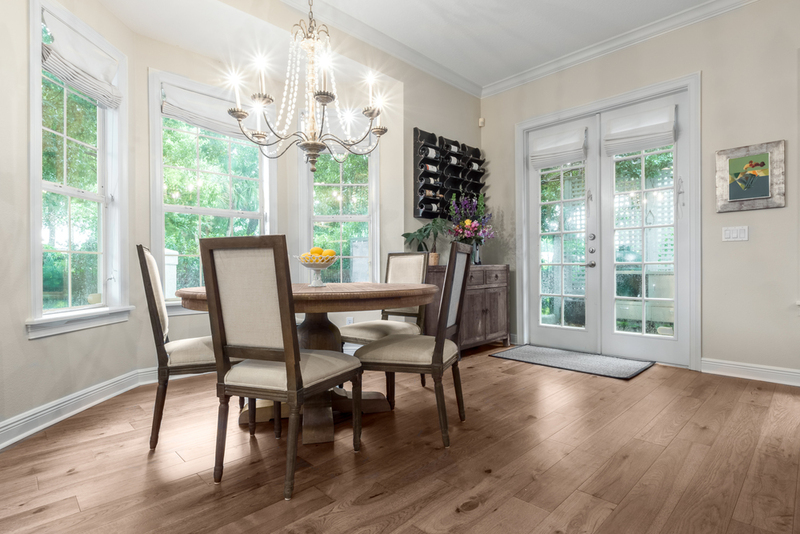 Variety of Looks - Florida Carpet Service hardwood floors represent the beauty and variety already found in nature using a wide range of hardwood species: maple, oak, hickory, walnut, pine, birch, and cherry. They’re all here. We offer a variety of shades and colors that will give your home a distinct and unique character while achieving a clean and consistent look throughout. Variety of Construction Options - Florida Carpet Service offers a number of options when deciding which hardwood surface is best for your home.